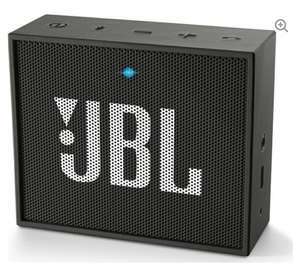 Good little price for a decent Bluetooth speaker, was £16.99 just reduced. Great little speaker. I have mine since 2 years ago, still going strong. I think battery on mine lasts more than 5 hours:))).I think I had payed £9 for it. Heat added as usual Mr! 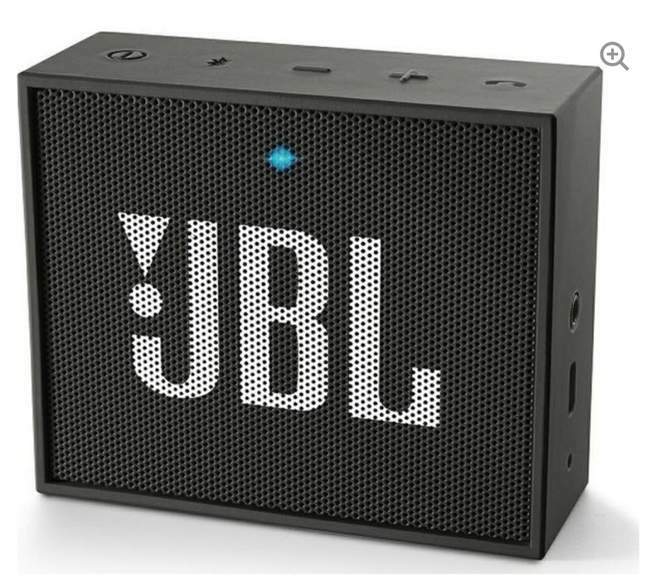 Great little speaker. I have mine since 2 years ago, still going strong. I …Great little speaker. I have mine since 2 years ago, still going strong. I think battery on mine lasts more than 5 hours:))).I think I had payed £9 for it. Heat added as usual Mr! 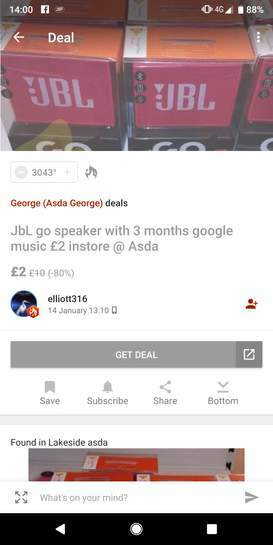 Thanks, I couldn't see £9, though that's a really good price you got there bud. Got a couple myself and wouldn’t disagree with the comments above. For the price you just can’t complain. Thanks, I couldn't see £9, though that's a really good price you got there …Thanks, I couldn't see £9, though that's a really good price you got there bud.